Now girls need to take up gaming, seriously. 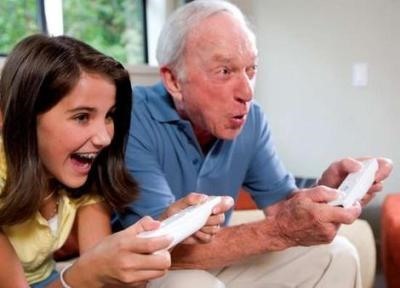 According to a new research, girls who played the games with a parent got a lot of benefits. 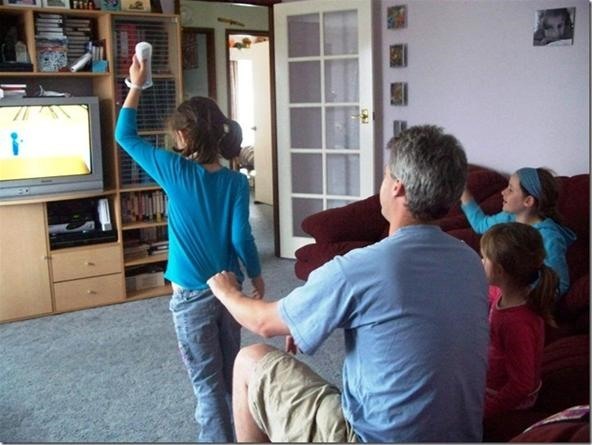 A study of children between 11 and 16 years has been conducted by researchers from Brigham Young University in Utah, revealing interesting results about the good things daughters get from playing video games with parents. The study which appears Feb. 1 in the Journal of Adolescent Health, involved 287 families with an adolescent child each. The study, authored by Sarah M. Coyne, Ph.D, found "an increase in pro-social behavior, a decrease in aggression and a stronger bond with parents." With regards to the boys, however, the study found no difference in behavior, regardless of whether a boy played alone, with a friend or a parent. Laura Padilla-Walker, assistant professor at the university's School of Family Life commented, "We were pretty surprised to find that co-playing between a girl and parent had such consistent positive relations. But it was really surprising to find that there was nothing with boys. Not a negative relation, not a positive relation." Padilla-Walker , who co-authored the report also said, "Overall, boys are playing so many more video games than girls, but not any more time co-playing with their parents," Padilla-Walker said. "So for boys, playing with a parent might be nothing special, just another drop in the video game bucket. And maybe for girls, it's seen as more of a special thing that they do with their parents."